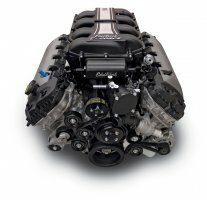 E-Force 2011 5.0L Ford Mustang GT Competition Supercharger Kit  : Supercharger Superstore, Your Online Source for Vortech Superchargers, Paxton Superchargers, Procharger Superchargers, Magnacharger Superchargers and Techco Superchargers! Competition kit PN 1589 includes all of the essential supercharging components that a racer or custom tuner would need to build a reliable high horsepower race engine combination. Simply finish it off with your expertise by choosing your desired pulley size, injectors, fuel system; long tube headers and custom tune to produce race winning results. 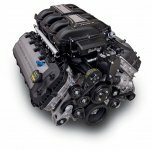 Competition E-force air intake kit for the 2011/2012 5.0 Mustang is coming soon.